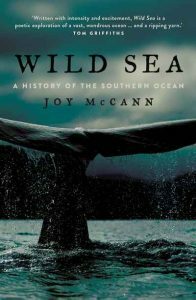 Cambridge University Press, 2006. 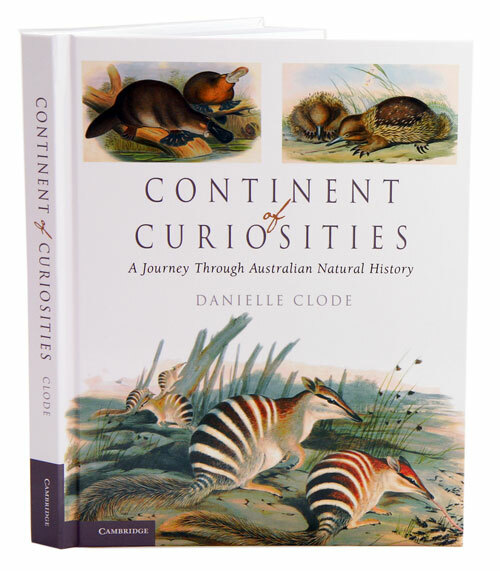 256 pages, Small quarto, hard cover, colour illustrations, black and white illustrations. 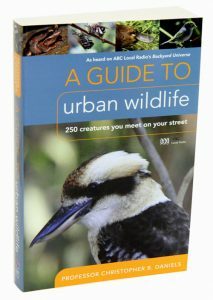 A guide to urban wildlife: 250 creatures you meet on your street. 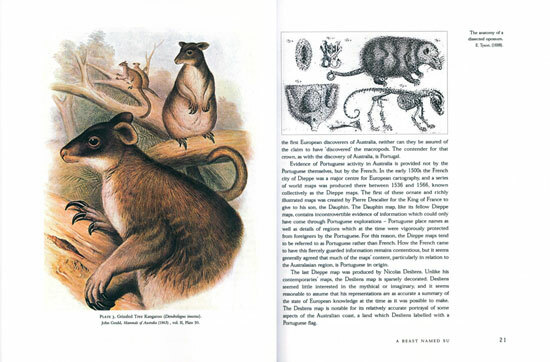 Professor Christopher B. Daniels introduces 250 animals from Australian urban areas. 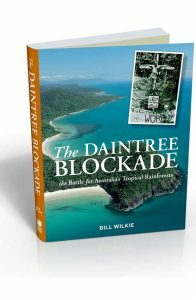 Bill Wilkie takes readers into the heart of the Daintree, Queensland, the oldest rainforest on the planet, revealing the courage, passion and dedication of those who fought to protect it. On the 30 November 1983, a small group of local residents organised a protest to stop work on a road being built from Cape Tribulation to Bloomfield, in far north Queensland. The road was set to go through the recently declared Cape Tribulation National Park, and some of the last remaining low land tropical rainforest in the country. The protest brought a stop to construction, the media arrived, the police were called in, and protesters were arrested. When supporters of the protest arrived from southern states, the confrontation escalated into a full-blown environmental protest: The Daintree Blockade. The blockade set off a clash of ideologies: greenies against developers, hippies against the local council, and anarchists against police. In time, the Daintree blockade would take its place as one of the big three early rainforest campaigns (along with Terania Creek and the Franklin) that helped shape the growing Australian environment movement. OUT OF STOCK. REPRINT UNDER CONSIDERATION. 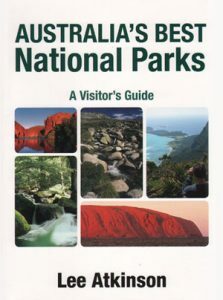 A guide to the best 150 national parks around Australia, based on their inherent natural and cultural values, beauty and biodiversity, easy accessibility and range of visitor facilities.